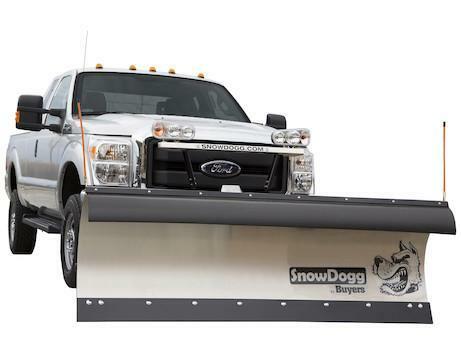 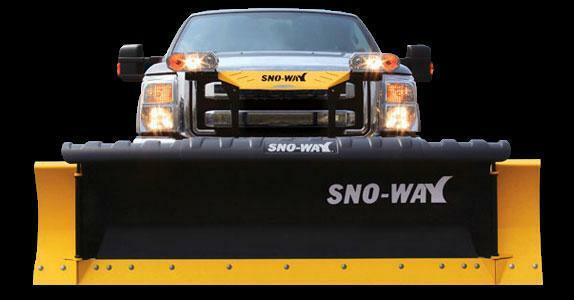 Sno-Way UTV STRAIGHT Snow Plow | McGuires Distinctive Truck in Carroll OH | Home for trucks,trailer, and lawn equipment. 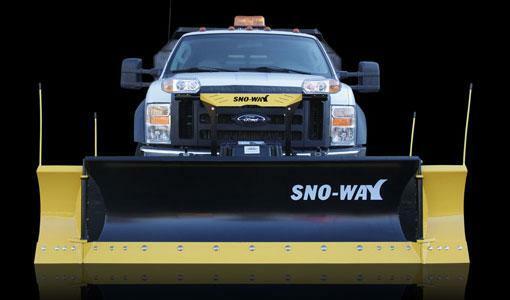 Sno-Way, the leader in designing small plows with a big appetite for snow does it again. 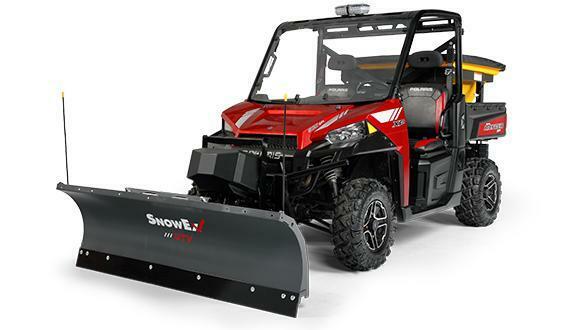 We have designed a trip edge straight plow for the UTV market. 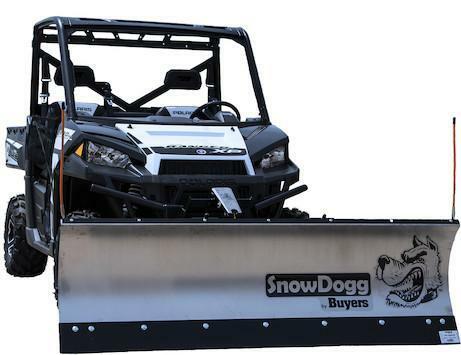 This fully hydraulic 6 foot straight plow has been tested and proven to meet the unique challenges of the UTV. 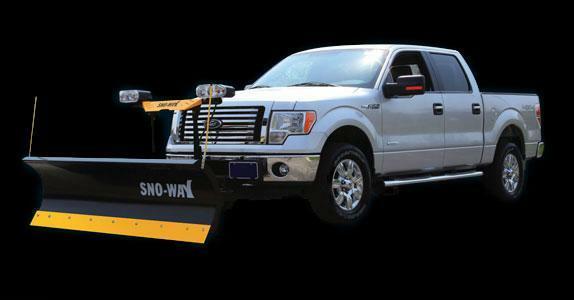 Our plow mount system makes putting on your plow or taking it off a real snap, without sacrificing ground clearance. 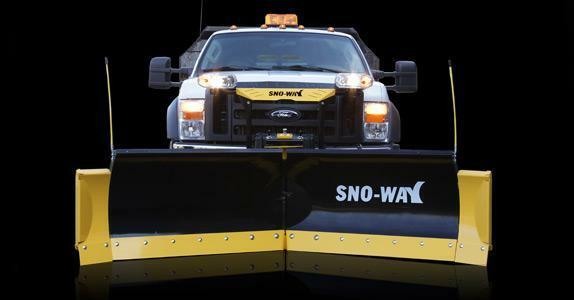 Eliminate all of the wires needed to control the plow by choosing our optional wireless Pro ControlaAAAÂ¢ II. 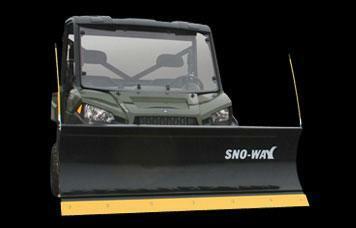 Team up with Sno-Way to make your UTV a money making snow moving machine. 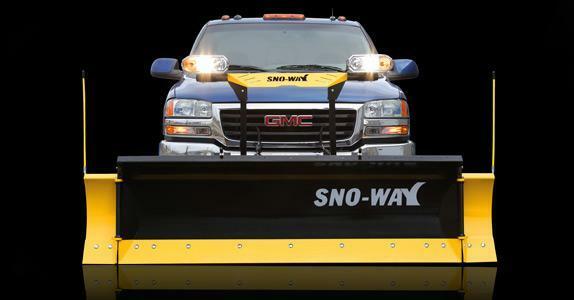 - When plow is removed only the mounting system remains under the UTV. 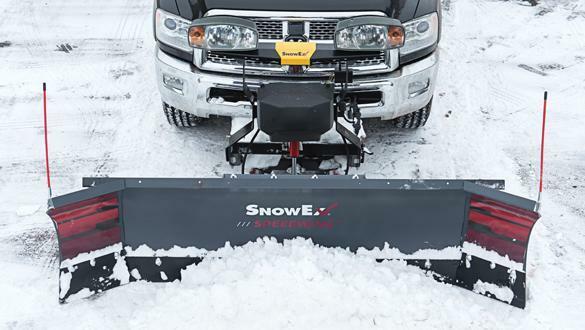 - Mounting system provides excellent ground clearance and easy on easy off. 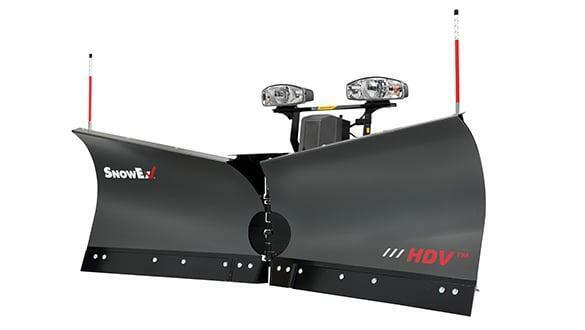 - Integrated swing frame on the blade and reinforced blade structure for long plow life.